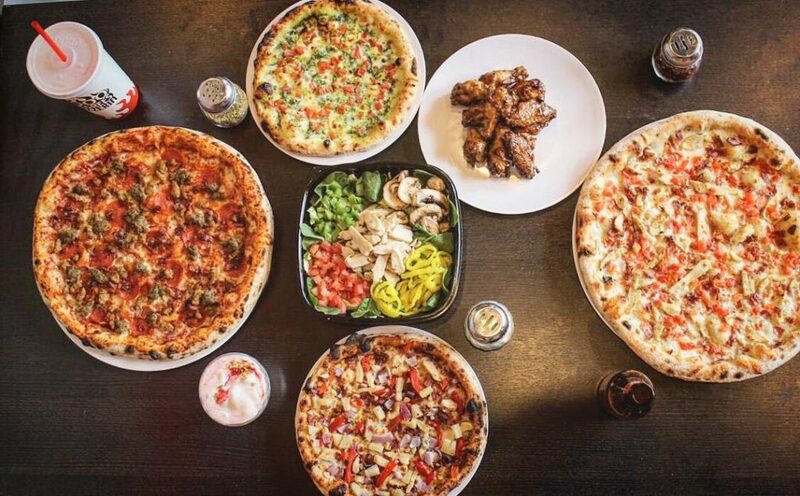 (Mankato, MN) – A new fast, casual pizza joint is coming to Mankato. 1000 Degrees Neapolitan Pizzaria will be located a 1351 Madison Avenue, on the east end of the strip mall that includes Fitness for $10 and Busters. At 1000 Degrees Neapolitan Pizzeria, you choose the sauce, meats, veggies and cheeses you want on your hand-tossed pizza, which is then baked for about 2 minutes in a revolving brick oven at 1000°. 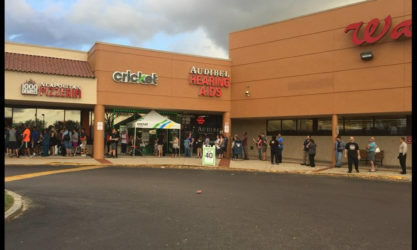 The proposed restaurant would have 70 seats and the hours of operation are expected to be 11a-9p Monday through Thursday and 11a-10p Friday through Sunday. The Mankato Planning Commission will consider the request for a conditional use permit for the restaurant tonight (Wednesday). 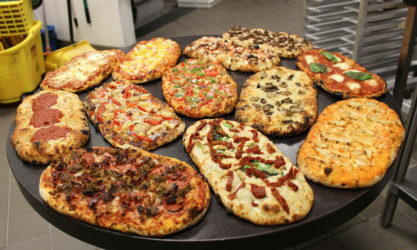 Nationwide, there are more than two-dozen 1000 Degrees Pizzerias in operation and another two-dozen slated to soon open. The Mankato location will be only the 2nd so far in Minnesota. The other is in Willmar. According to franchisee information, it usually takes about two to five months for a 1000 Degrees restaurant to open once a deal is signed.